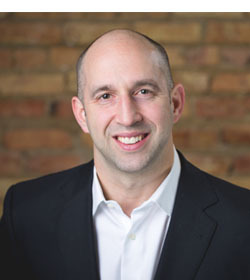 "900 W Fullerton is just a 1/2 block from the Fullerton EL station and Whole Foods, making this a very convenient Lincoln Park location for residents of the building." Located across from Depaul University, 900 W Fullerton is a low-rise building offering 1 and 2 bedroom units. 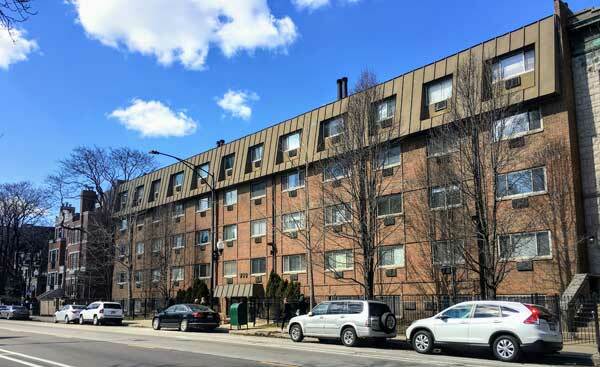 Given its location and pricing, 900 W Fullerton caters well to those looking for a long term investment property - good location to rent to Depaul students as well as relatively low assessments. There is a lot of new development within a block or two of this location including the new Depaul School of Music and Lincoln Commons development.